Purchase price also includes TMK 4-2-3-7-5&6. 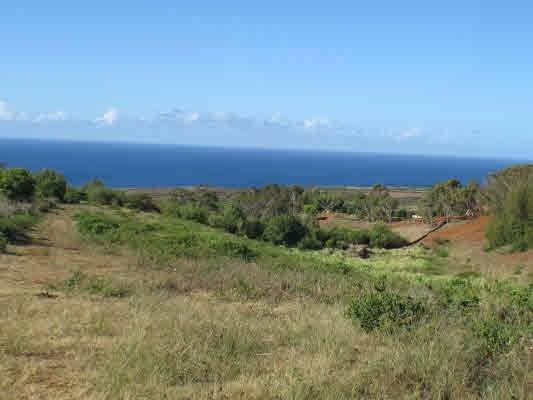 As good as it gets on Kauai's South-land. 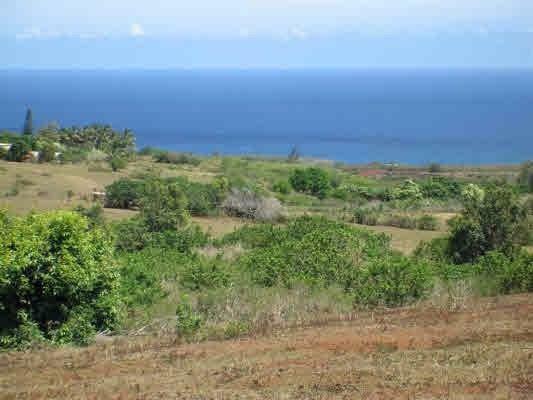 Very desirable location behind Kukuiolono Golf Course and Park in Kalaheo, a peaceful setting with spectacular ocean views from Poipu Beach to Niihau Island and the sunset. Five homes can be built on the property. 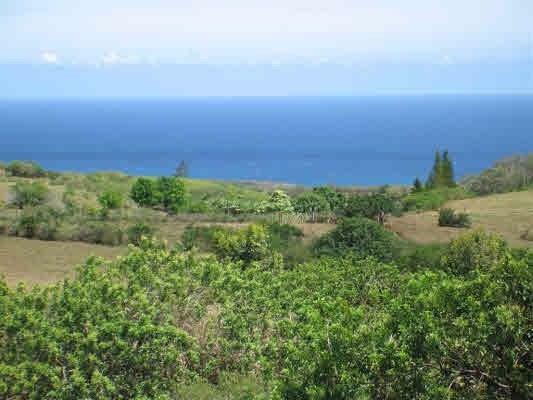 In Kalaheo this South West location offers more sunny days and less rain they other parts of Kalaheo, also good access to the Trade Winds. 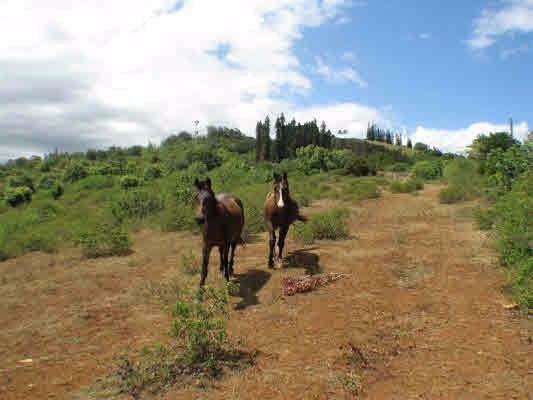 Current property taxes reflect the agriculture dedication the property carries.